Sociedad Latina was one of 50 finalists for the National Arts and Humanities Youth Program Award, recognizing our successful approach to creative youth development. Juan Maldonado, Program Director, was selected as a chair for Boston Creates, a community-wide effort to build a shared vision for arts and culture in Boston. 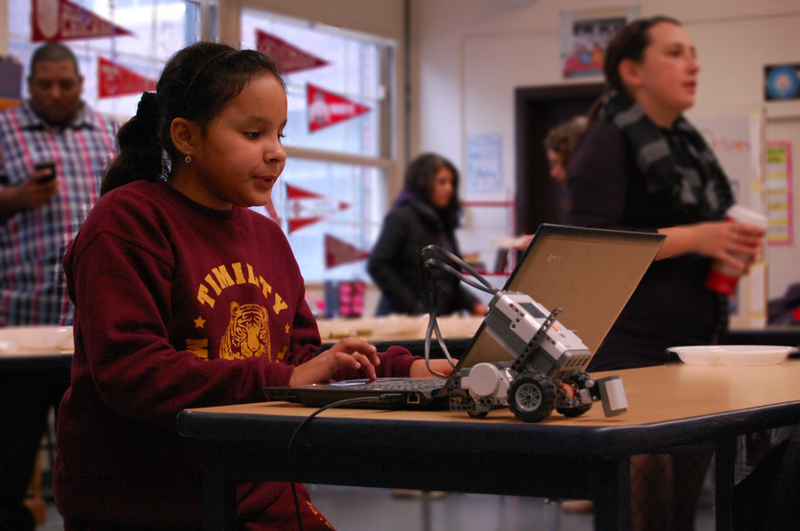 Sociedad Latina’s STEAM Team was one of six nonprofit partners selected for the BoSTEM Expanded Learning Project, a five-year campaign to give all middle school students access to high-quality STEM experiences. Our Academy for Latinos Achieving Success (ALAS) program was selected for The Boston Foundation's five-year Coaching for Completion Initiative, which seeks to raise college enrollment and graduation rates among BPS graduates. Sociedad Latina’s Education Pathways was named one of 230 Bright Spots in Hispanic Education by the White House Initiative on Educational Excellence for Hispanics. Sociedad Latina's civic engagement and health education model was recognized as a finalist for the Massachusetts Nonprofit Network's Nonprofit Excellence Awards in the Innovation category. Youth testified across Boston and served on city-wide advisories and councils including Youth Lead the Change: Participatory Budgeting Boston, the Mayor’s Youth Council, Boston Youth Services Network Youth Committee, BPS Food Advisory Committee, BPS ELL Taskforce, and more. Sociedad Latina was honored to be one of two recipients of the James G. Connolly Tribute Fund from the Mass Mentoring Partnership, acknowledging our work connecting youth to caring adult mentors as they explore career pathways. 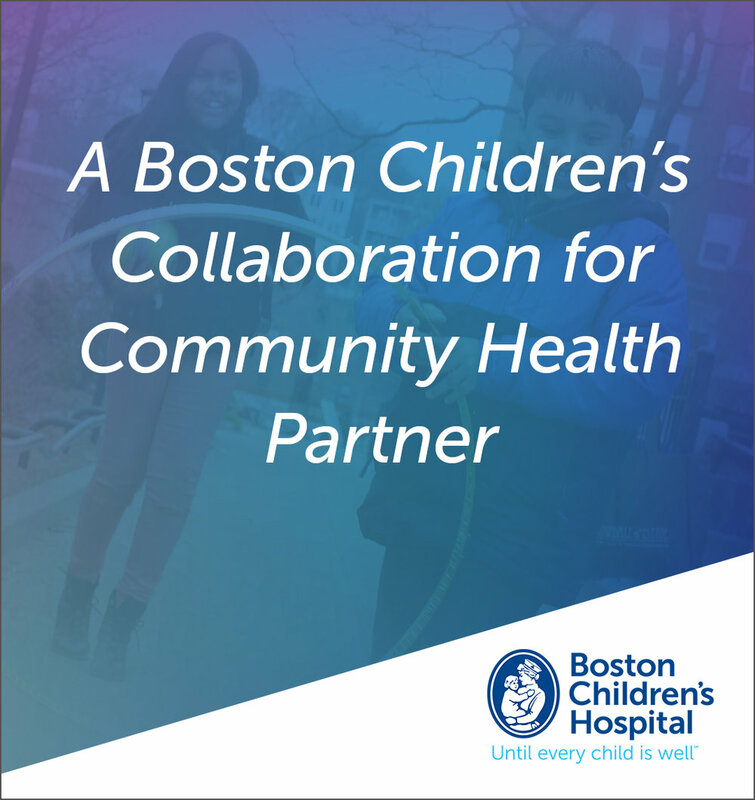 Youth Leaders successfully completed internship placements across Boston, including at our long-time Longwood Medical Area hospital partners, the offices of City Councilor Josh Zakim and State Representative Jeffrey Sanchez, and Massachusetts College of Art & Design.